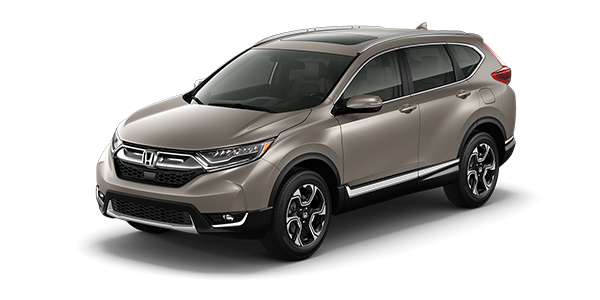 MotorTrend names CR-V best in class. Distinctive headlights, taillights and sporty, sculpted panels create a design that has set the bar for SUVs. 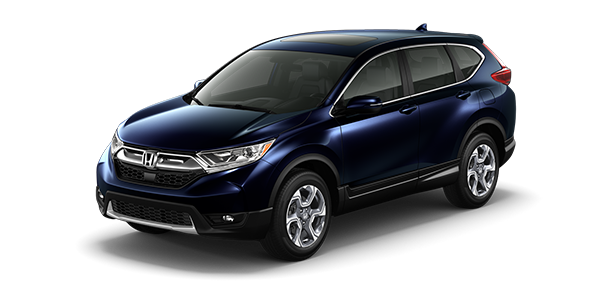 The sleek front end, including an active shutter grille, increases aerodynamics and style while cruising. 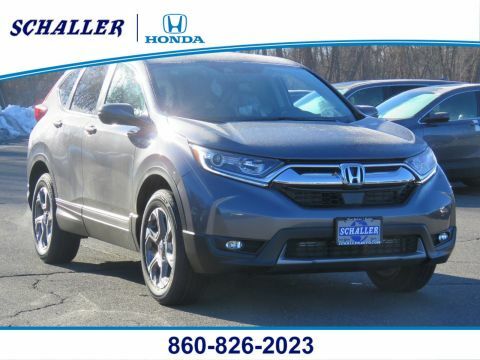 Perfectly straddling the line between rugged design and modern sophistication, this is the perfect SUV for any lifestyle. Inside features sophisticated materials and innovative touches like the available leather-trimmed seats with driver’s seat memory, the interior signals refinement. 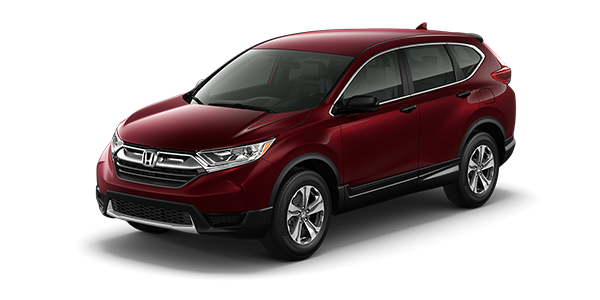 With a host of Honda Genuine Accessories like running boards or roof rails, the customization possibilities are nearly limitless. 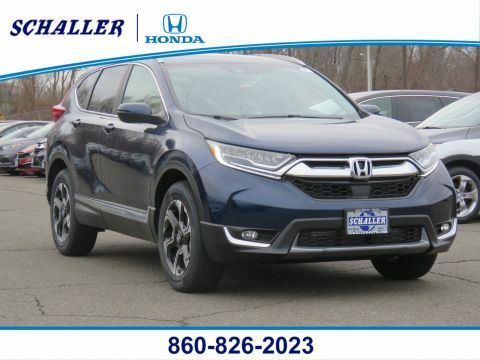 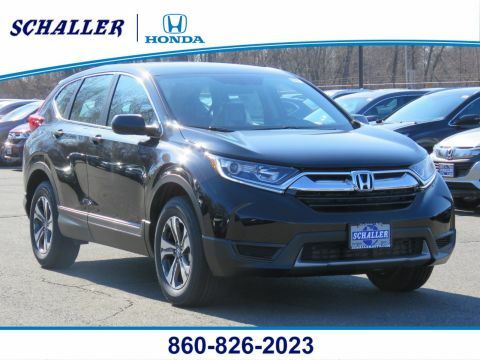 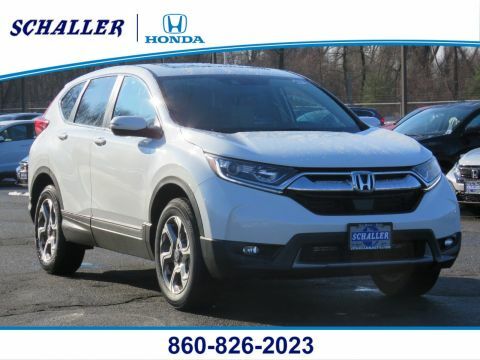 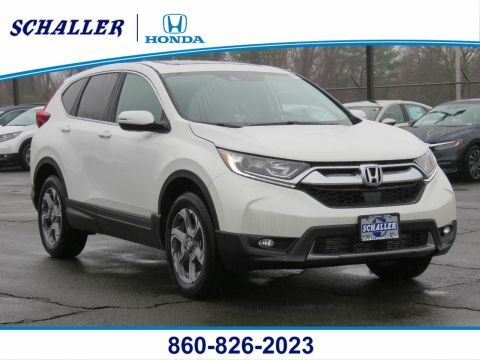 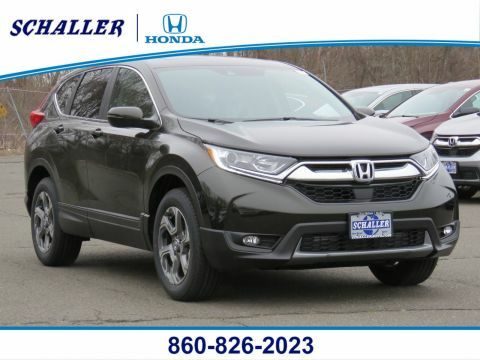 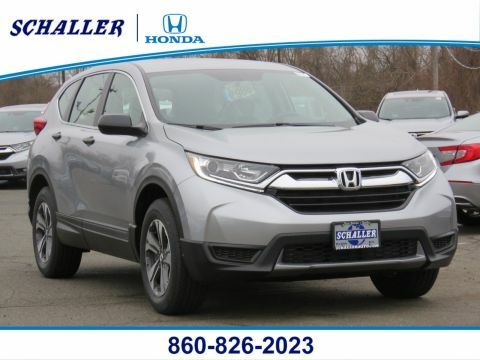 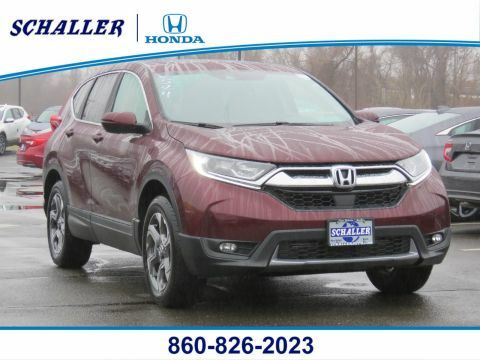 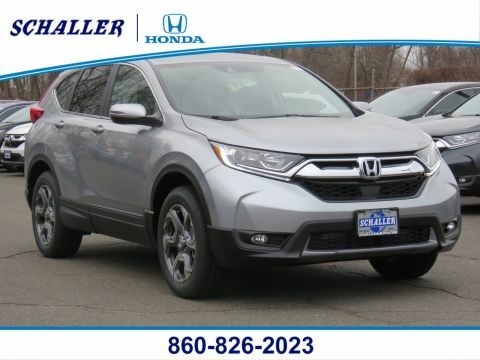 Check Back Often For Our Latest 2019 Honda CR-V Inventory!